Been quite busy lately. Spent last weekend in Dorset. I was doing a sportswear shoot in a field. As you know I prefer the city but I do love sports/fitness wear; the fabrics can be so inovative, it’s amazing to think how fabic/technology has influence athletic performance. In 1954 the German Nation Team won the Football World Cup for the first time, wearing Adidas shoes with revolutionary screw-in studs. 450,000 pairs of shoes were produced in that year! I didn’t stay at a grand hotel this time but it was so quaint. 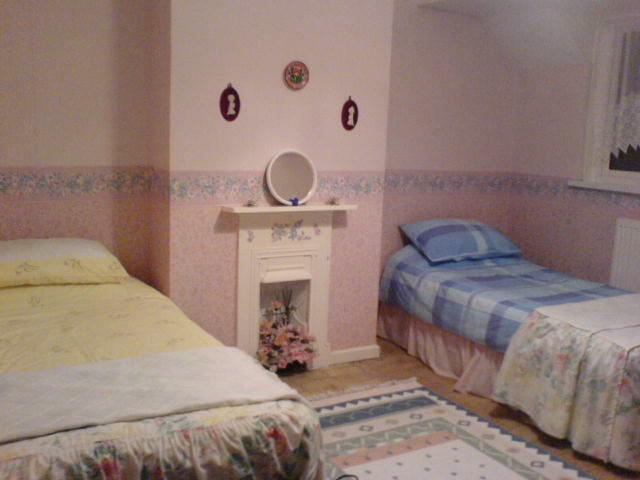 I stayed at a neighbours house (who I didn’t know but the photographer did) and our room looked like it was at someones Nan’s house, which it probably was as the old lady was very sweet. It looks cuter than it was, but I slept well. I shared the room with Athena Skouvakis an mua; I worked with her ages back so it was good to meet up with her again. It felt like a sleep over! It’s such a girly room. 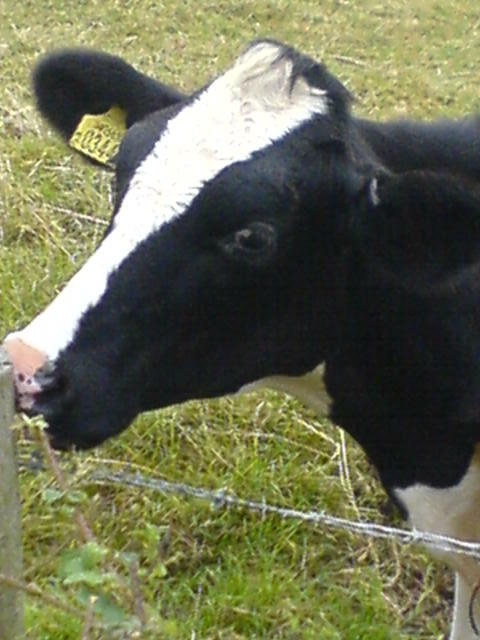 I woke up to the mooing! Misha, our model was so much fun. 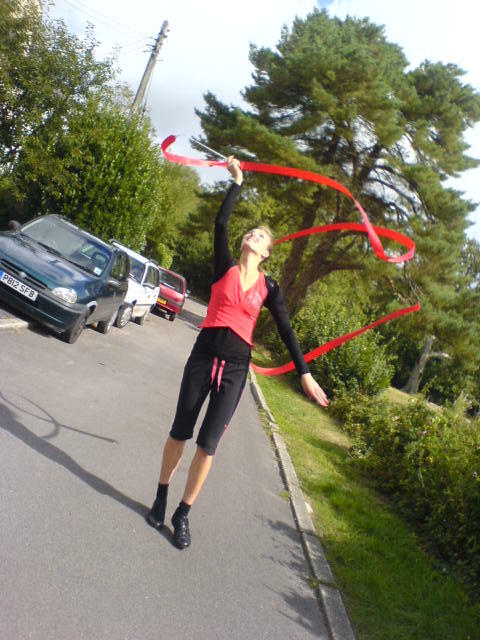 She studied gymnastics and specialized using the ribbon, it was beautiful to watch her using it, it has such a magical, whimsical feel about. I’ve watched it on TV before it’s such so much more beautiful to watch it in front of you.